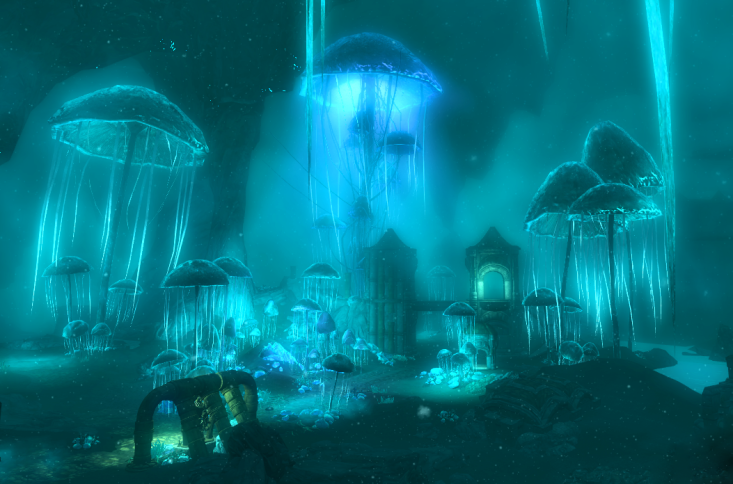 Blackreach was unlike anything the duo has encountered before. It was a magical place, yet still lethal thanks to the vibrant Falmer population. On our way to the College of Winterhold, Lydia and I came across a deceased horse near the entrance of a lighthouse. 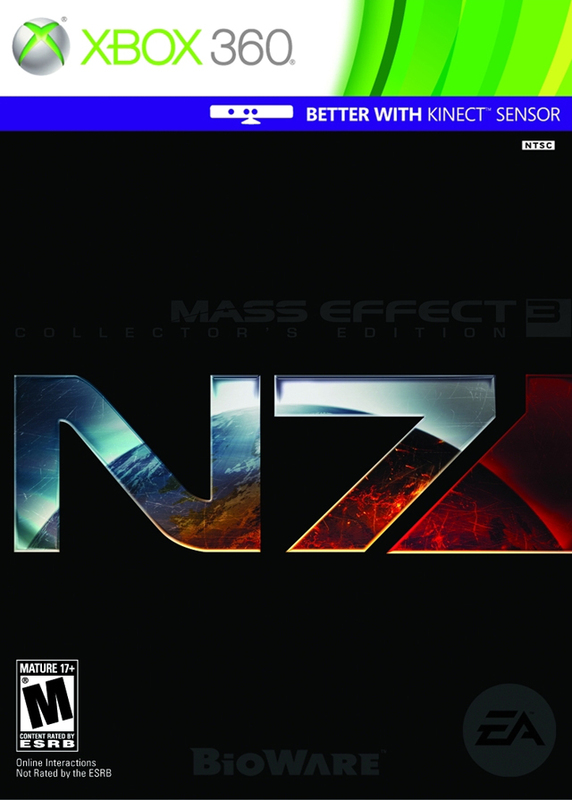 This piqued my interest and I decided we should check it out. Inside we found a murdered family and a lengthy tunnel filled with falmer and charrus. The tunnel was immense and it appeared that these creatures burrowed into the lighthouse and took over. Each family member left journals and it was devastating to read these and put the events in order, figuring out how and when each of them died. Continuing our northeasterly trip we finally made it to the town of Winterhold. I’d wager that it’s the most northern settlement in Skyrim. It rests on the sea and its freezing; snow is always falling and there’s very low visibility. Outside of town lies the College of Winterhold, my destination to learn more about the Elder Scroll I’m looking for. 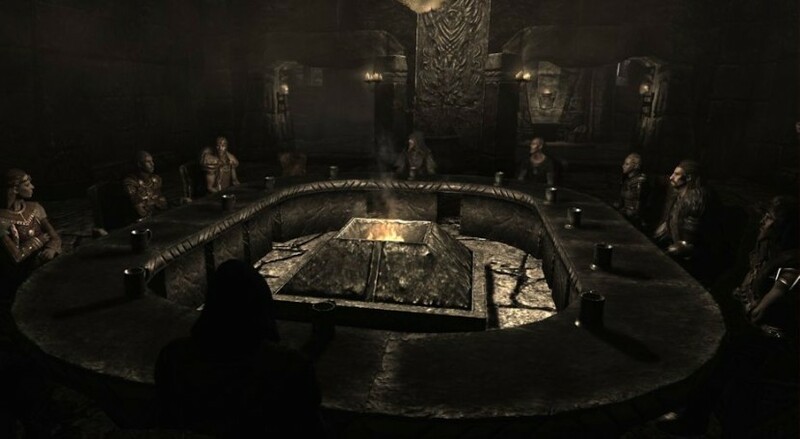 Soon after arriving, I was directed to an orc who runs The Arcanaeum, the college’s library. Urag gro-Shub was a smart fellow, and he let me sift through a couple of books devoted to understanding the Elder Scrolls. What I read was fascinating, implying that the power withheld in the scrolls was that of the Divines. Unfortunately they didn’t clue me into the location of the scroll I was seeking. Luckily, Urag knew someone who might. He told me to search the northern sea where a Septimus Signus was studying. The trip to reach Septimus Signus will go down as one the worst things I’ve had to do. This fool is studying in what seems to be a glacier and to reach him I had to navigate slabs of ice floating on the sea. Not to mention the constant snowfall obscuring my vision and the occasional aggressive horker! Regardless, Lydia and I made it and Septimus had a lead, although he wanted us to help him too. 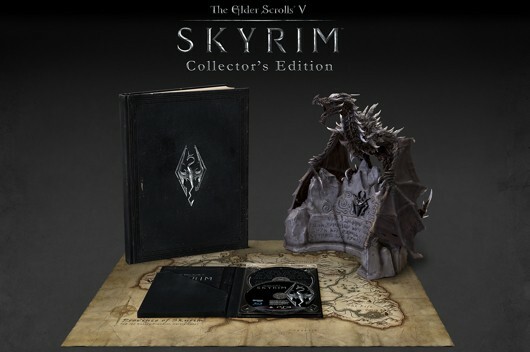 He was studying an ancient Dwemer artifact that was buried in this glacier, and whatever lied inside the artifact Septimus believed to be more important than the Elder Srolls. And that’s saying something. Septimus believed the Elder Scroll I needed was in a Dwemer ruin located near the lighthouse Lydia and I explored earlier. Alftand was full of ancient concoctions like creatures made of metal and gears. They came to life before our eyes, yet I couldn’t ascertain how they functioned. Like the lighthouse, we found journals of a crew of explorer’s that documented their downfall in this harsh metal ruin. Connected to Alftand was a gigantic underground world where luminescent mushrooms grew as tall as buildings and all sorts of interesting creatures ran about. 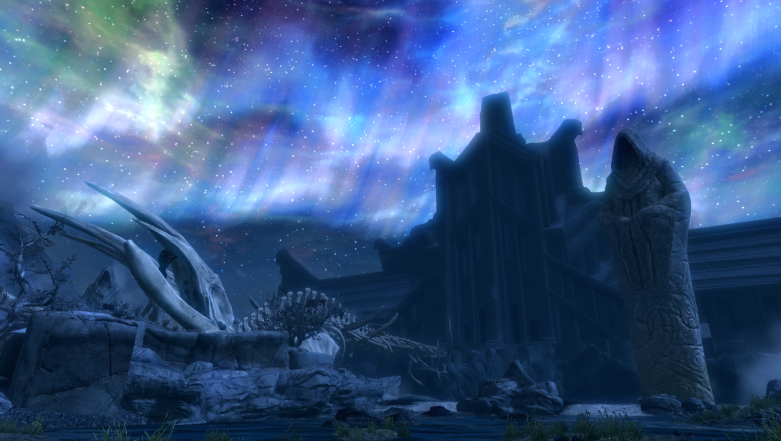 When I returned to Septimus he called this place Blackreach. This place was very large, connecting three ancient Dwemer ruins. It was also very dark, save for the glowing mushrooms and plants. Unfortunately falmer have overrun it. I found my way to an ancient Dwemer puzzle and after many minutes studying it, I figured it out, and received the Elder Scroll! When I returned to Septimus he wanted me to extract the blood from each type of elf (creatures with names ending in mer) as he thought that would be a way to unlock the puzzle he was studying. Did I mention Septimus is off his rocker? When I left him a black cloud blocked my path and began communicating with me. It revealed itself as Hermaeus Mora, the Daedric Prince of knowledge and memory. He elaborated that it was really he who wanted to unlock the Dwemer contraption that Septimus was studying and that Hermaeus was controlling him. Believing he would soon have no use for Septimus he asked if I would become his mortal puppet. I declined. With the Elder Scroll in my possession I need to return to the Throat of the World and read it. This is the spot where Alduin was originally defeated, or sent forward in time, and hopefully the Elder Scroll will give me a vision of this event.